Schnitzelburg Area Community Council: October Newsletter + Dog Walk! October Newsletter + Dog Walk! 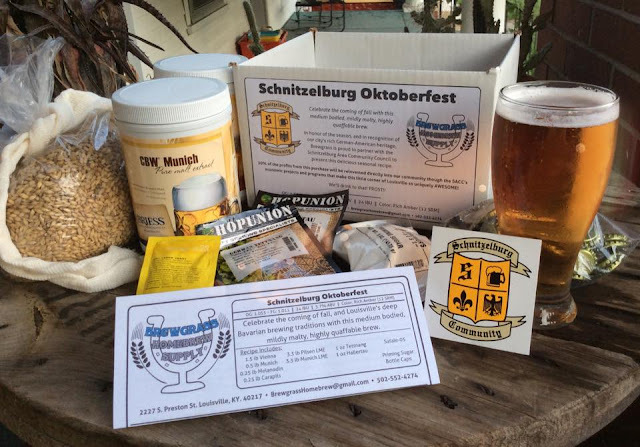 There is so much going on in Schnitzelburg in the coming weeks - something for everyone! The October newsletter is here with news & more information about upcoming activities, including the 3rd Annual Movie Night in Emerson Park (Oct. 10) and the #1 Citizen Dinner (Nov. 12). More information on these events can be found on the "Upcoming Events" tab at the top of the page. 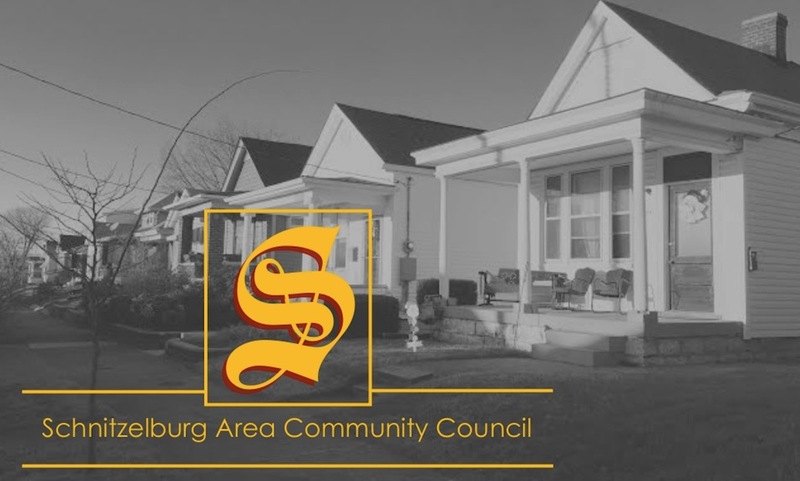 Thank you for making Schnitzelburg a great neighborhood to live, work, & play! 8th Annual Schnitzelburg Dog Walk this Saturday, October 3rd! 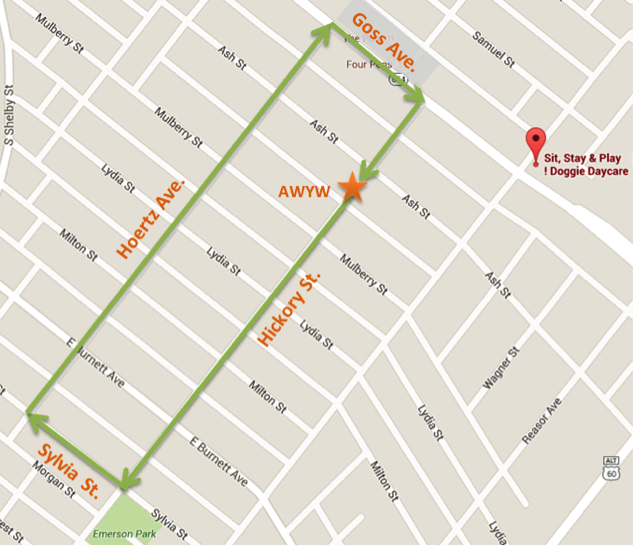 Come on out for a neighborhood dog walk this Saturday! We will meet at 10AM outside in the courtyard of All Wool Yard Wide (where SACC general meetings are held). We have goodie bags for everyone, and you can enter your name to win one of several door prizes! We have some great prizes this year donated by our friends at Sit, Stay, and Play Doggie Daycare, Rocko’s Rewards All Natural Dog Biscuits, and Feeder’s Supply. Must be present to win. Take this opportunity to meet some of your fellow neighbors and dog-enthusiasts. The pups will enjoy all the new friends too! We’ll have water and plenty of dog biscuits. We will also have a pet blessing for those who might be celebrating the feast of St. Francis of Assisi, the patron saint of animals. So come on out with Fido and have some fun!